I was bad last week. 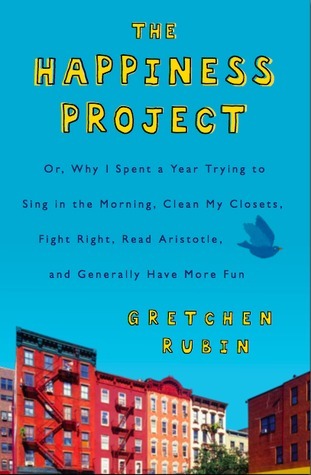 I said I was focused on reading The Happiness Project and Happier at Home , and I really did intend to (promise!) but…I got distracted. 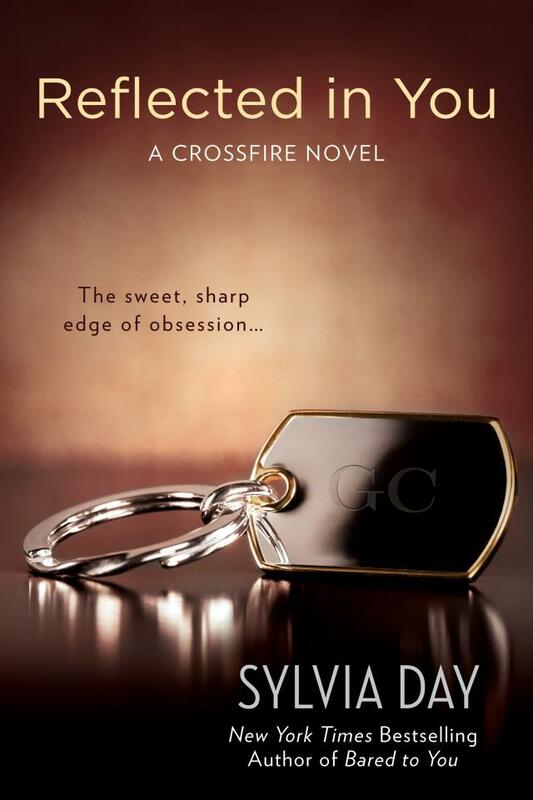 By the new Nora Roberts, The Perfect Hope . And it was totally worth it. An excellent conclusion to a really great trilogy. So this weekend I’m going to keep reading what I have been reading, but also add in something fun (that’s also due back at the library really soon. 🙂 ).